Cancer is one of the most common illnesses in the UK and causes thousands of deaths every year. It is caused by a change in the body’s cells. 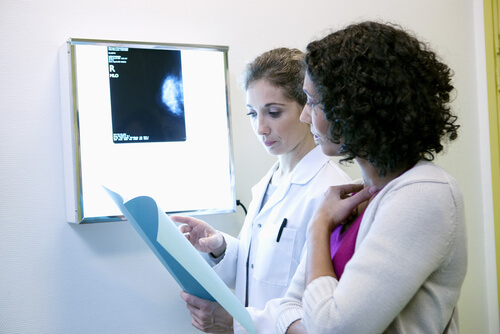 Oncology is the branch of medicine concerned with the study, diagnosis, treatment and prevention of cancer. A medical practitioner should reasonably suspect and refer a patient for investigation that should lead to diagnosis and treatment. However, if there is a failure or delay in diagnosis this may impact upon life expectancy, the treatment options and how long treatment will last. This can have devastating effects for the patient and their family. If you think you or a member of your family have suffered a failed or delay in diagnosis of cancer please contact our specialist medical negligence team.